We are open 7 days a week 11:00am - 5:00pm for tastings and wine sales. A selection of local produce platters are served daily. NB: We have wheelchair accessability to Cellar Door. (Closed Christmas Day, Boxing Day, New Years Day and Good Friday). Join the Artwine community and be kept updated with news, events and specials. 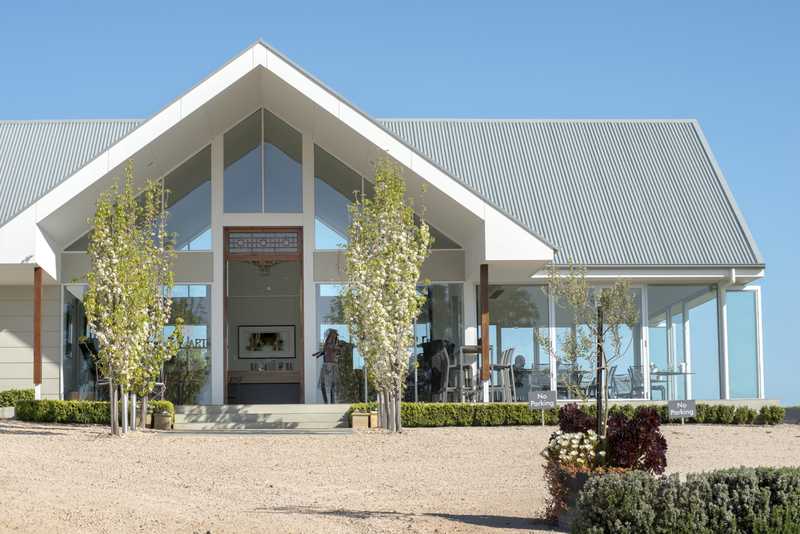 We will contact you a few times a year to update you of events and any special wine offers that may be available online or via Cellar Door. It's a great way to ensure you don't miss out on any upcoming events or offers. We look forward to seeing you soon and will ensure that your tasting experience with us is a memorable one!